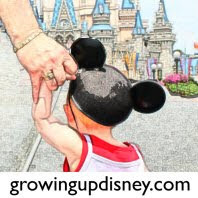 Amy recently appeared on an episode of The MOM Podcast, helping one of the hosts plan her first Walt Disney World vacation. Here's a link to iTunes. Thanks to Nancy Cadjan. I really enjoyed speaking with you and hope you have a wonderful vacation!